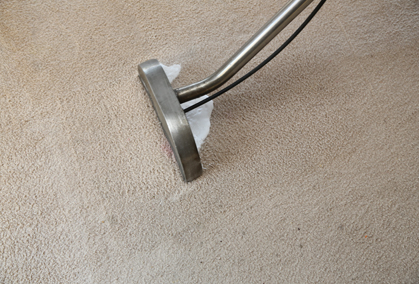 Throughout the year, it can be difficult to find an opportunity to thoroughly clean your office carpets. The task takes time, and you might not want to cause disruption that will negatively affect the productivity of your employees. 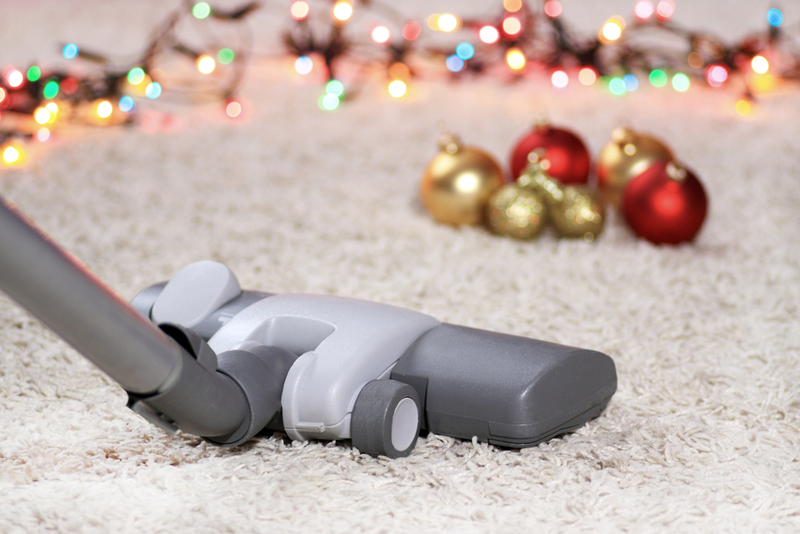 For this reason, many companies choose to organise office carpet cleaning at the end of the year while staff are away on Christmas break. 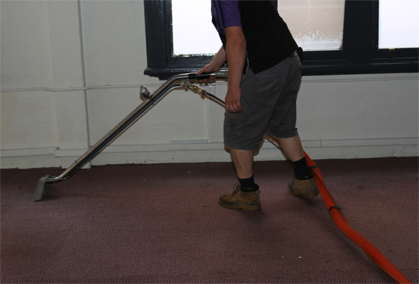 At the Squeaky Clean Team, our highly trained and experienced specialists can provide professional end of year office carpet cleaning that minimises disruption to your workplace. 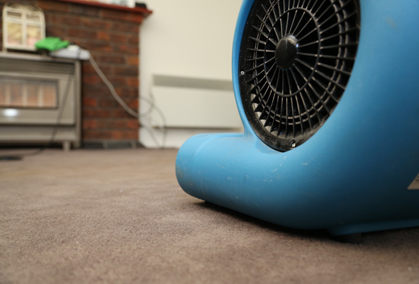 We use the latest technologies and techniques to refresh your office environment, allowing you and your co-workers to enjoy fresh, clean carpets when you return to work at the start of the New Year. 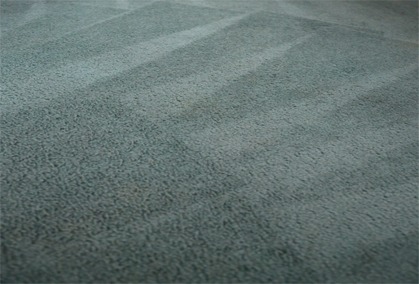 If you’re in need of prompt commercial carpet cleaners at end of the year, get in touch with Squeaky Clean Team online. 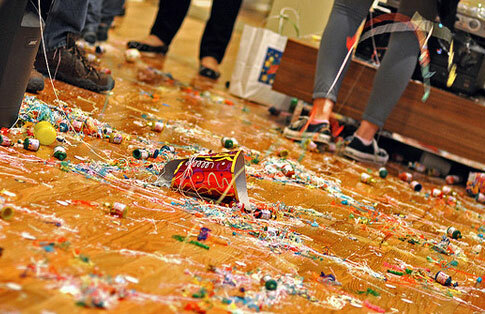 Generally speaking, office environments see a lot of foot traffic every day. The constant movement of people (including employees and clients) can cause a significant amount of dirt and bacteria to accumulate over time. 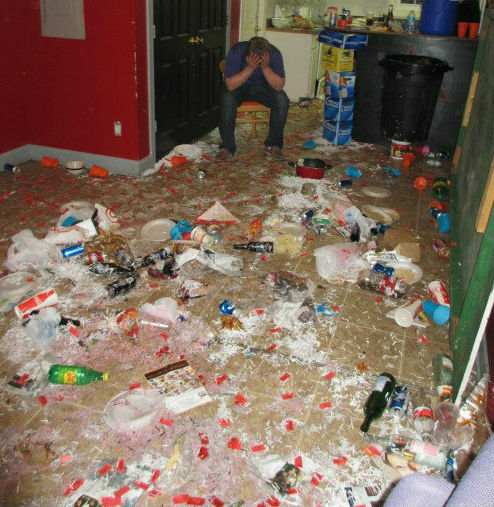 This is why it’s important to contact professional year end office carpet cleaners who can remove these unwanted elements. Failing to do so may result in health issues, including respiratory problems and other allergic reactions. 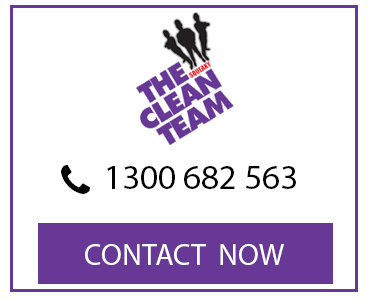 For more information about our commercial carpet cleaning end of year services, get in touch with the Squeaky Clean Team today on 1300 682 563. 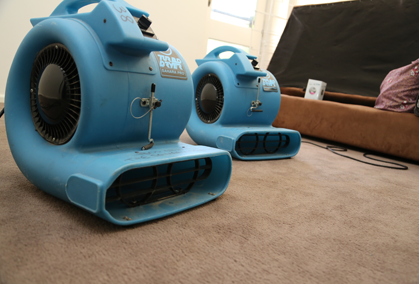 Our year end commercial carpet cleaning specialists can also provide tile and grout cleaning, duct cleaning, upholstery cleaning, and other services. Discuss your office cleaning requirements with us today.